Join us and the RIBA West midlands team for a networking night on Thursday 31st of August 2017. This unique event will be hosted by BM3 Architecture Ltd in their open air courtyard, located in Digbeth. 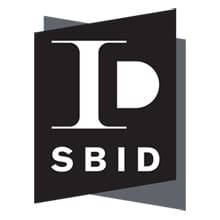 This essential part of the city is set to grow in coming years into an alternative hub of sustainable and creative energy. In order to be immersed in the vernacular ‘hipster lifestyle’ and encourage sustainable transport, we are asking attendees to travel to the event by foot or pedal bike. You’ll be rewarded with a cool beverage, hot food and a ‘bike health check’ carried out Urban Cycles, who’ll be around for any other 2 wheeled queries. So come, make a mess, create a masterpiece and leave an artistic legacy for Birmingham’s fringe. Drinks, and great food from Birmingham’s own Wood Fired Pizza company will help us get in the mood to daub that canvas! Masks, gloves and aprons provided! 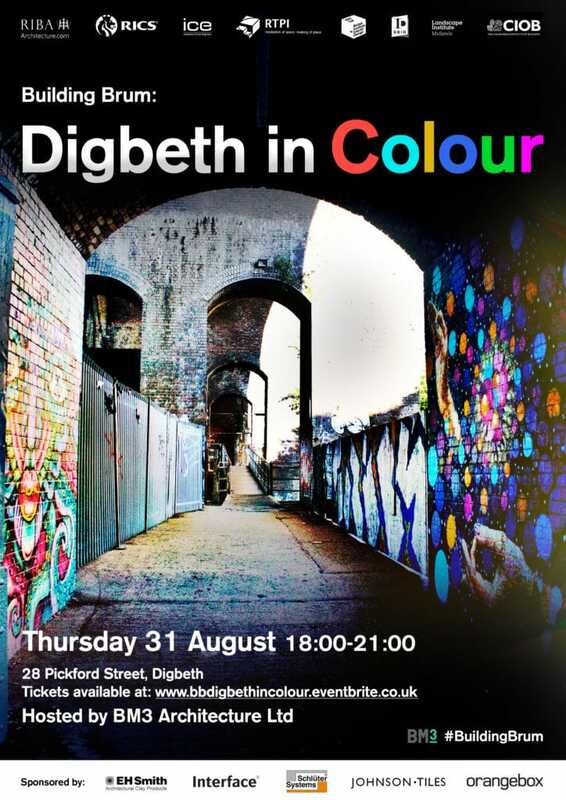 Guests will be encouraged to ‘colour a canvas’ outlining a Digbeth landmark and/or try their hand at Graffiting.